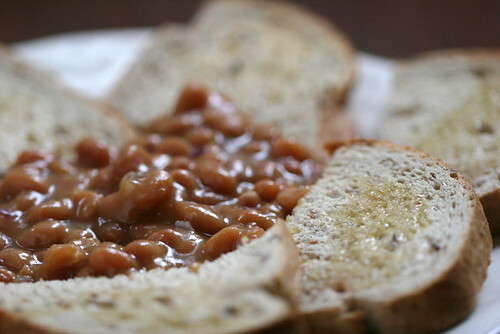 Baked beans and toast! Yeah. 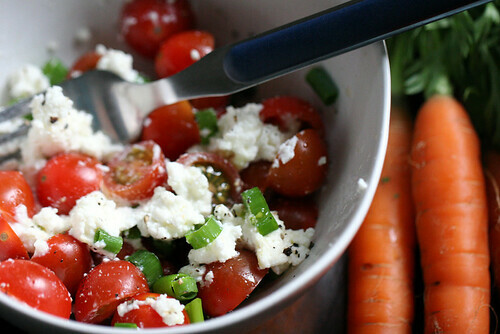 And tomatoes with ricotta cheese, green onions and black pepper. Is that even a thing? It was tonight.